We buy luxury watches and top watch brands like Rolex, Audemars Piguet, Patek Phillipe, Breitling, and more. Zo Diamonds are watch buyers West Palm Beach, Boca, and Delray area. Honest, friendly, and fair, we buy and sell watches, gold, and jewelry from an array of fine designers and offer a premium collection of watches. 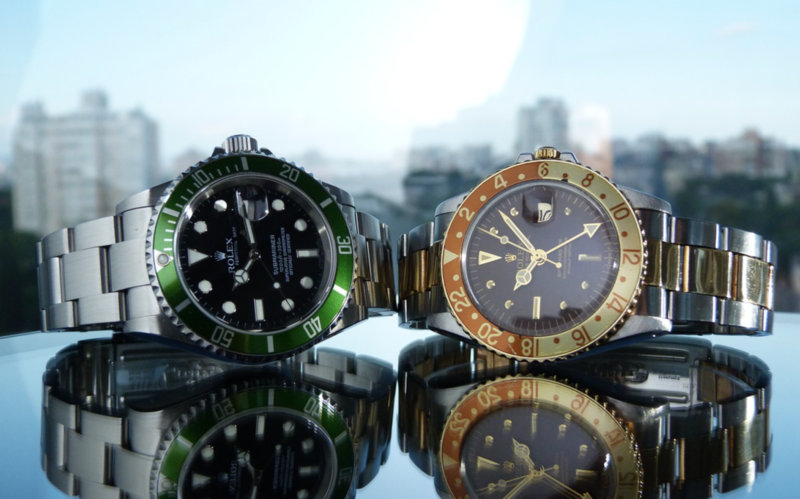 Our watch buyers will verify the authenticity of your watch and determine its market value in order to make an offer. Interested in selling your watch? Fill out the form below and we’ll have someone get in touch shortly. Please make sure to include photographs of the watch, by using the Upload feature below.